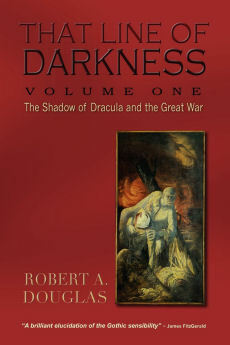 In the coda of That Line of Darkness: The Shadow of Dracula and the Great War (Encompass Editions, 2012) I wrote briefly about the film Children of Men. 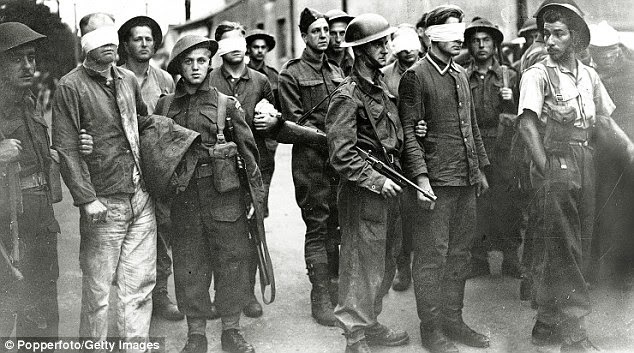 I expand upon it in the following blog connecting the film to the treatment of prisoners-of-war and suspected spies held in the UK during World War Two. 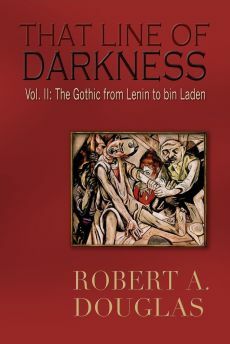 The torture of suspected spies is uncannily similar to that of alleged terrorists after 9/11 in Chapter 19 of the second volume of That Line of Darkness: The Gothic from Lenin to bin Laden (Encompass Editions, 2013). The panic following the fall of France and the invasion scare in May/June 1940 led to a mass round-up of most Germans in Britain, pro and anti-Nazi alike. Unsubstantiated rumours circulated of a Fifth Column, an alliance between pro-Nazi sympathizers and aliens, that could destabilize the war effort. According to the cabinet minutes record, Churchill issued the order: "Collar the Lot." As a result, over 27,000 German Nationals in the British Isles were interned with public support. It turned out that there was no Fifth Column.